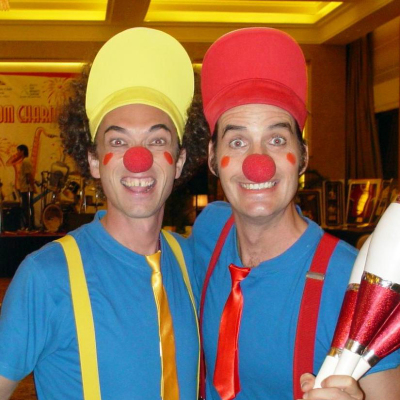 This comedy duo is a favorite of children aged 4 to 7 years old. Hong Kong schools keep booking the Cheese Brothers for their annual events (Kellett school, Kennedy school, Clearwater Bay School, and many more). The Cheese Brothers also work for club events, fairs and private parties.